We have different videography & photography packages to suit and cater for every bride and groom or event. 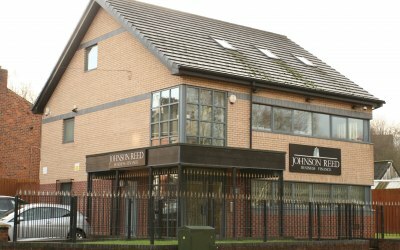 Also we offer transfers services. This includes converting all of your home movies to DVD such a cine films, VHS', hi8's and more. 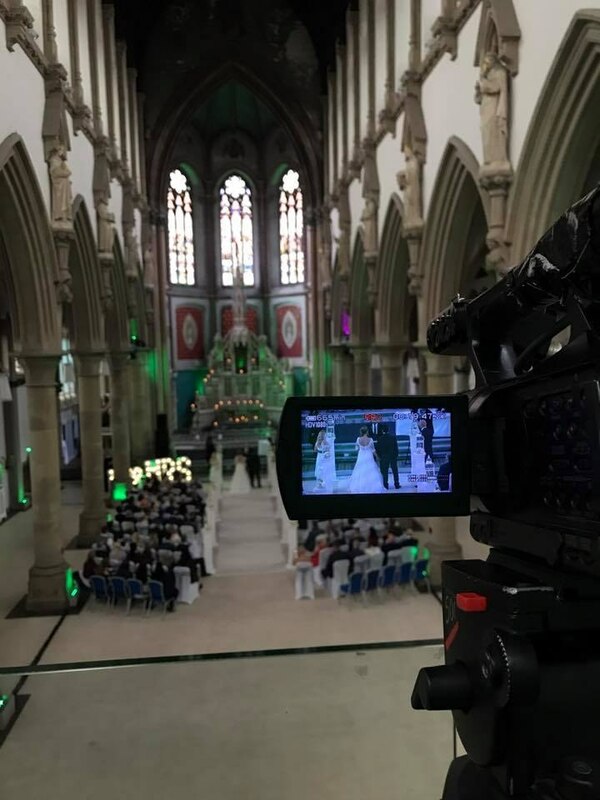 Rich Video have been filming and producing wedding videos for over 17 years and having filmed over 600 weddings they are recommended by multiple companies around Manchester and the North West. 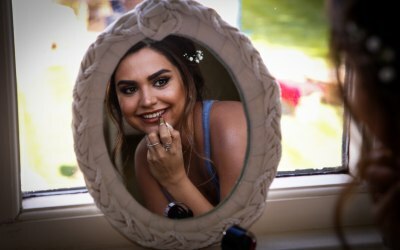 The company prides itself on being friendly and totally unobtrusive, putting you totally at ease on the biggest day of your life also they cater for all types of weddings and tailor a package to suit you. 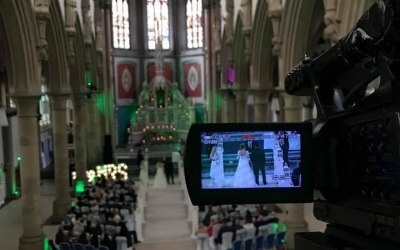 Having produced wedding videos for so many years they have worked at all of the top wedding venues in the Manchester, Cheshire area and around the country such as Victoria Warehouse, Deanwater Hotel and Bredbury Hall. Just to name a few. 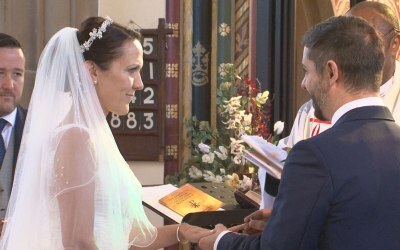 Recently Rich Video filmed and was involved in Gary Barlow's wedding surprise which was featured on Channel 5 "I want that Wedding" and other TV programs. 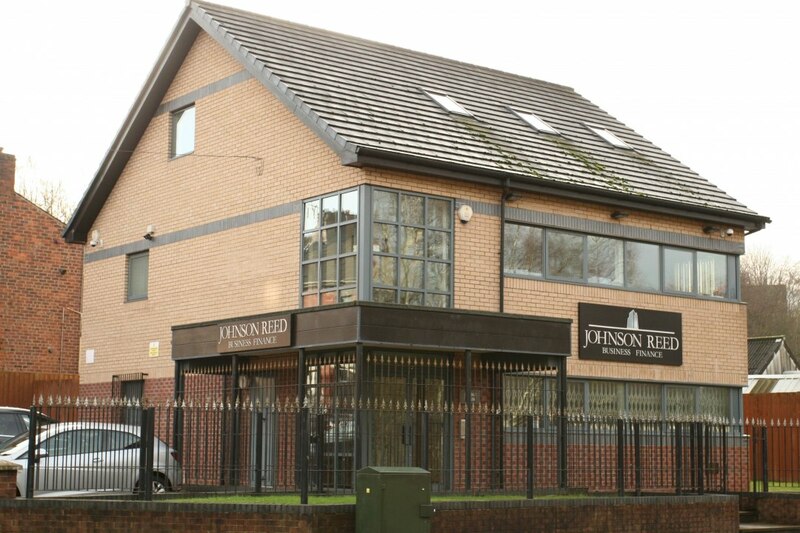 Currently based in the Johnson Reed building in the centre of Stockport and here they have a professional photographic studio also the best equipment for editing services. Get quotes from Rich Video and others within hours.